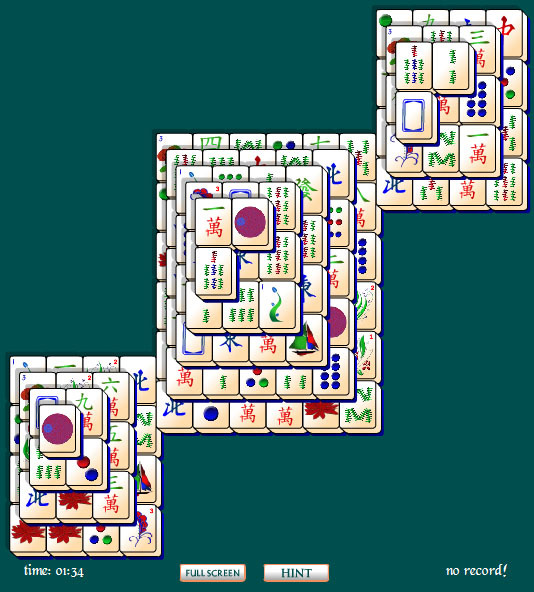 Egyptian Pyramids Mahjong Solitaire will entomb you with pleasure! Don't feel lost as you experience the mystery and wonder of this beautifully articulated mahjong solitaire puzzle game. To beat this board game, match tiles and eliminate them.